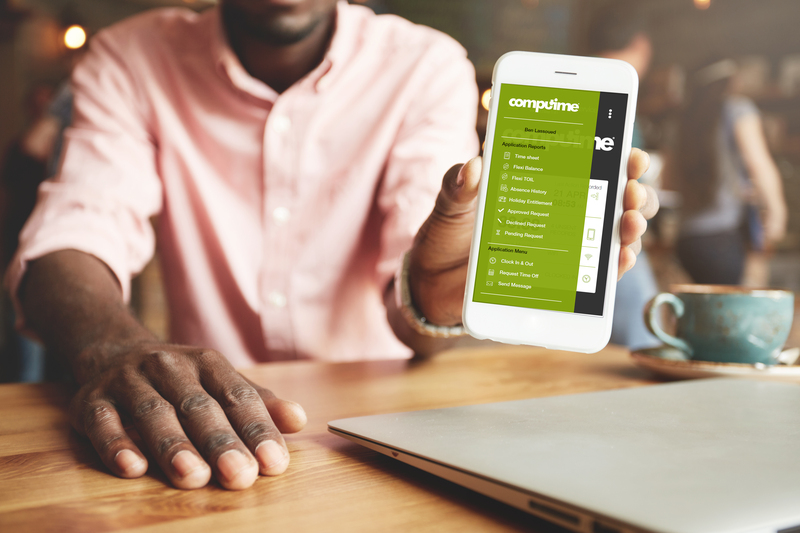 Computime self service time clock App empowers staff to take control of their own time and attendance data using smart phones or tablets. 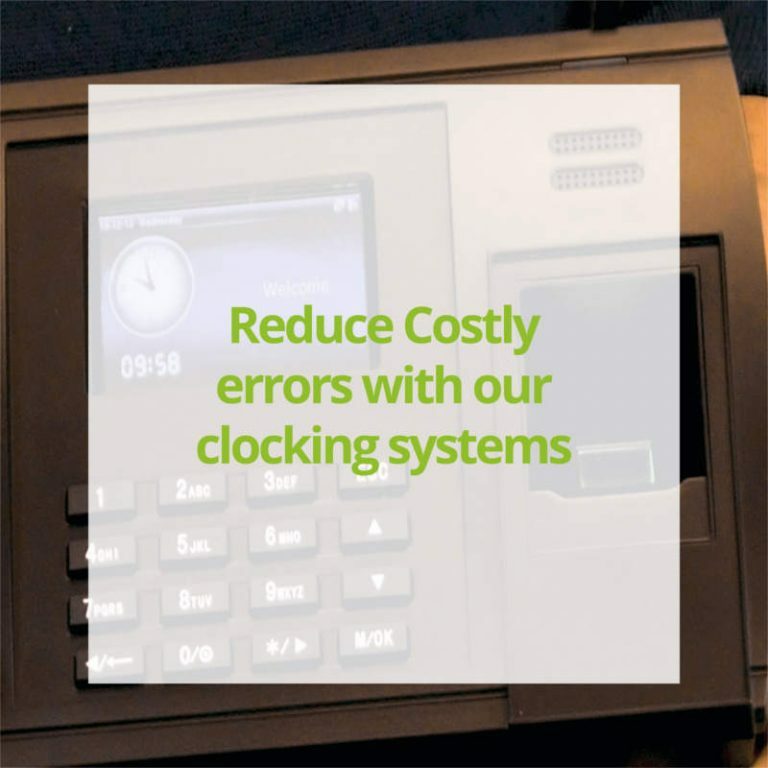 Staff can clock in and clock out, view time worked, overtime accrued and engage with HR and managers directly to quickly resolve issues or gain more information. Using the Employee Self Service module, employees have the ability to request absences or time off directly, cutting down on processing time with managers, supervisors or HR Departments. With minimal training, employees can access personnel information anytime, enabling HR and Payroll to be more efficient and productive with their time. 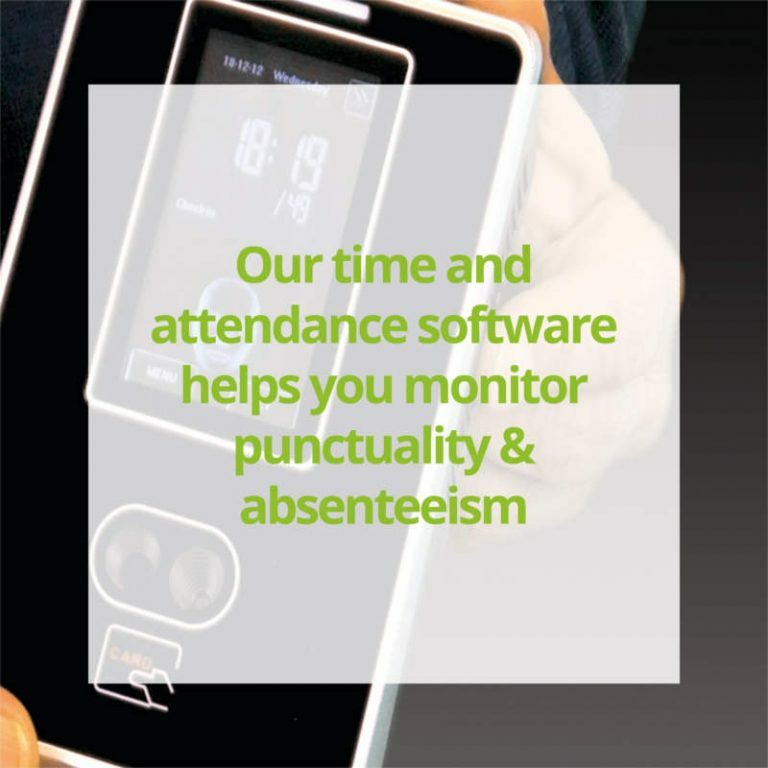 The app, which is an integrated part of Computime time and attendance software is designed for both Android and IOS, and has handy features. The employee self service have has an option to track mobile workers. 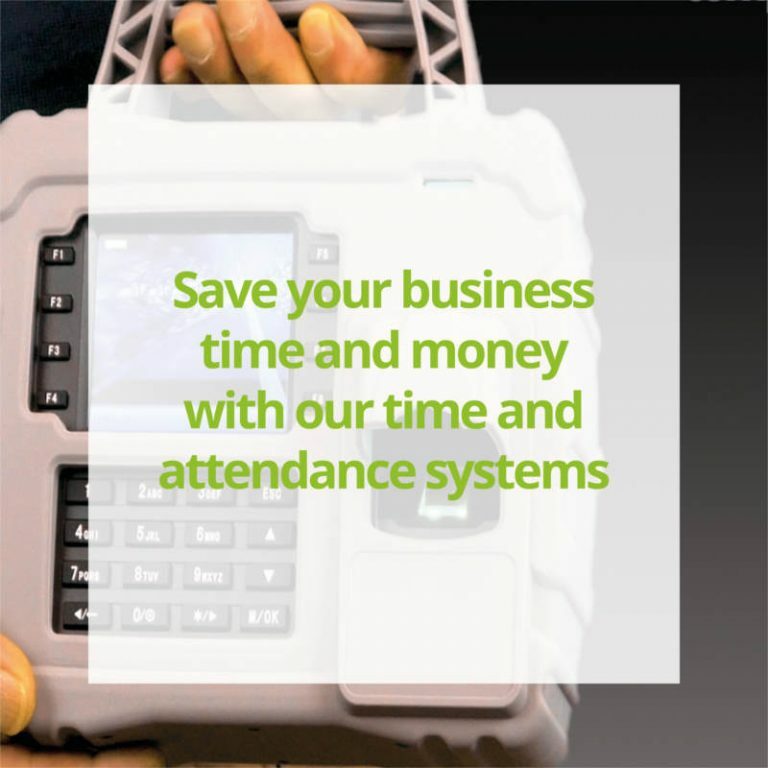 Using a combination of Near Field Communication (NFC) and GPS technology, it pinpoints the geographical location that an employee has clocked in, enabling supervisors or managers to track the activities of that employee on any given day.